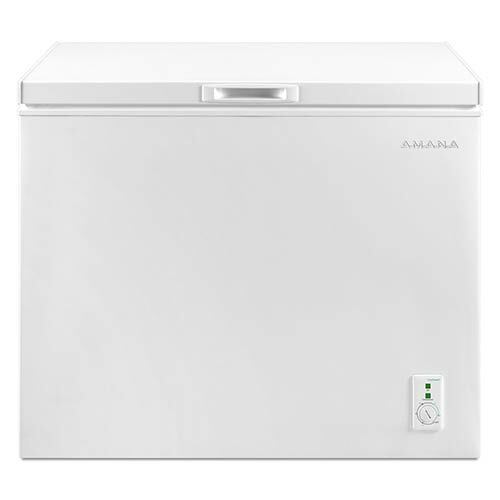 Amana Products from Get It Now! With baskets and rollers, this chest freezer keeps all your frozen foods within reach. 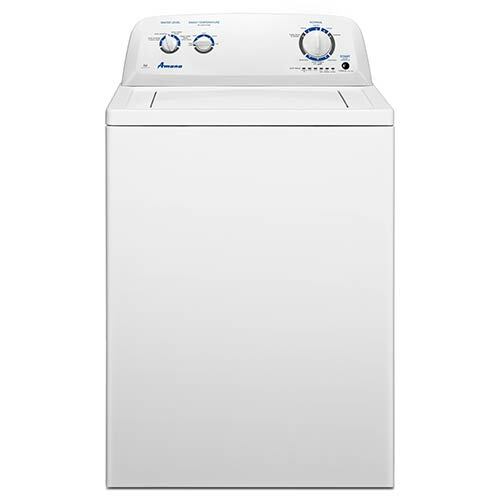 From wrinkles to dry time, this dryer is your first line of defense against mountains of laundry. 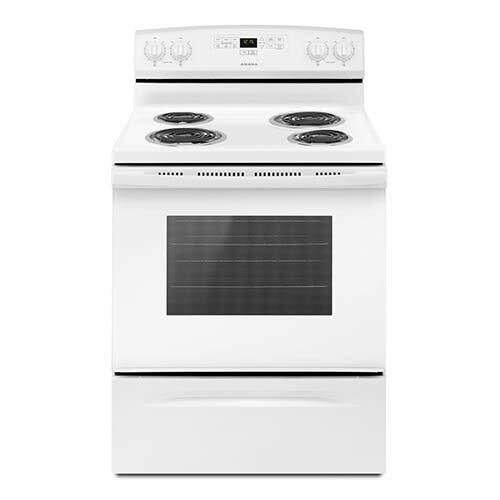 Easily make dinner and dessert at the same time with this convenient electric range. 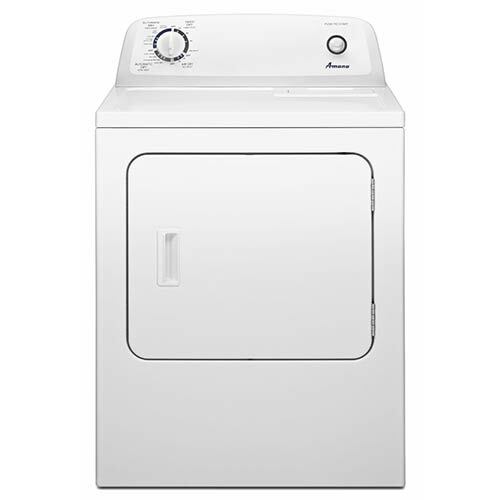 Leave no sock left behind with this late lid lock feature on this top-load washer. 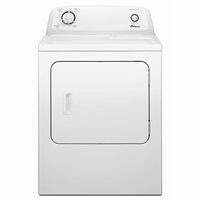 Adjust your dry level and make wrinkles a worry of the past with this Amana gas dryer.